SALE! 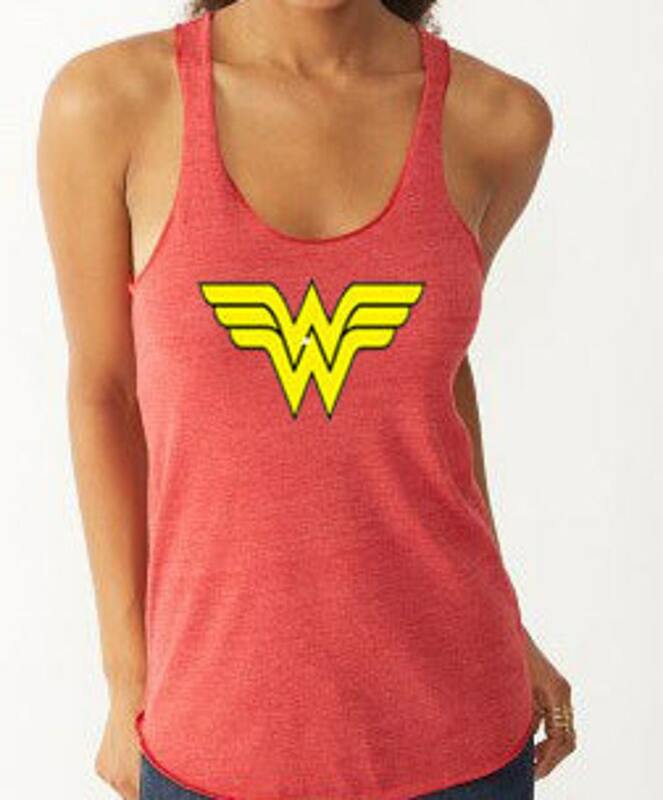 This Wonder Women Running Shirt is sure to bring out the superhero in you! Crafted from unbelievably soft eco jersey, this racerback with a rounded bottom and merrowed edge hem, this is sure to become one of your favorite tanks! This is a digital transfer with a very soft hand. Want a glitter image or a tech shirt? Just convo me! These tanks run true to size. Please check sizing info carefully as we make each shirt custom to order and do not accept returns or exchanges. Want this emblem on another shirt? Custom orders are welcome. Just convo me. Love it! Great fit and well made. Great tank top! Material is really nice as is the fit. 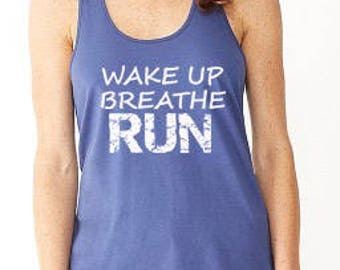 Great for casual wear or working out/running. Thank you!